Christmas is the time of celebration and an unavoidable part of Christmas is the Christmas gifts. Quite often we find that the gifts that we intend to present burn a hole in our pockets. 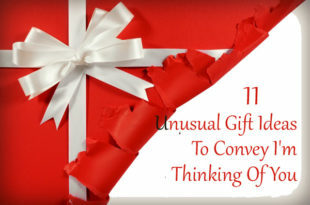 Well, there are cheaper alternatives to them, many of which you can easily get but might have ignored them as potential gifts. 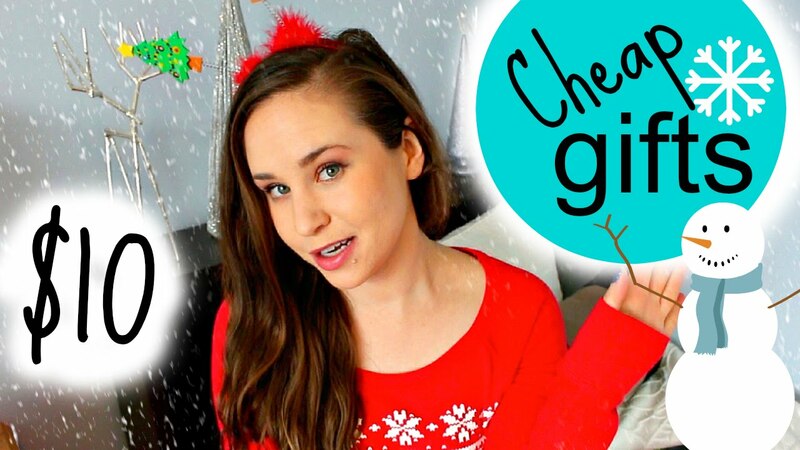 Here we are going to discuss about the cheap Christmas gifts (Below $15) to spare you the trouble of stretching your budget and then trying to make amends on other purchases. 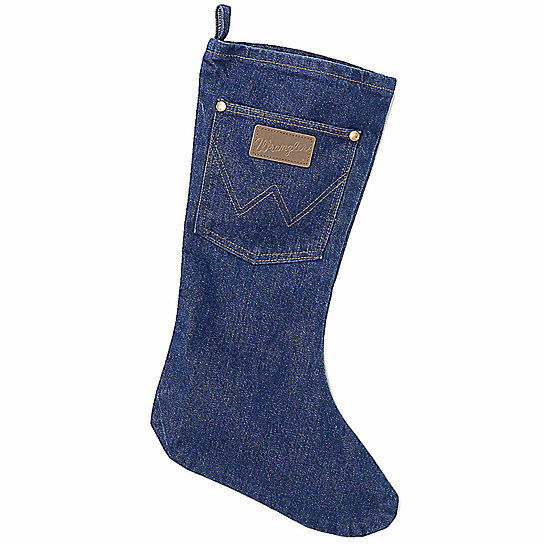 Stockings are a type of bag which usually has a shape of socks (other shapes are also available in the market). This is hung in the house by the kids so that Santa can place Christmas gifts for them on Christmas Eve.This has been a tradition in many regions to have the Christmas stocking as part of welcoming Santa into their homes on Christmas Eve. This cap also known as knit cap is very useful in Christmas season. You can wear this to protect yourself from the cool breeze. 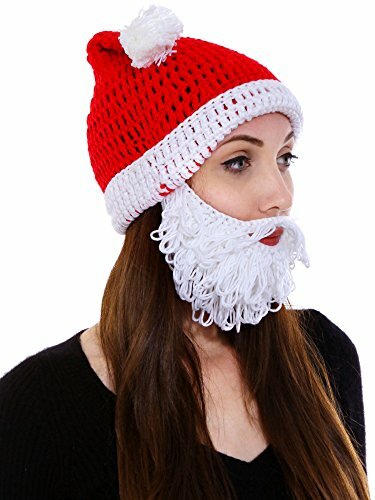 It has a beard also attached to the cap which looks like Santa hat. This would further enhance the aura surrounding the Christmas season and keep the pocket lighter too. Woolen gloves are necessity more than a Christmas gift. You will get these in the market or even online at any time of the year. However, you will get the latest designs and shapes around the winter season and Christmas is celebrated in the winter. It contains a winter gloves which can be used by women and is waterproof. 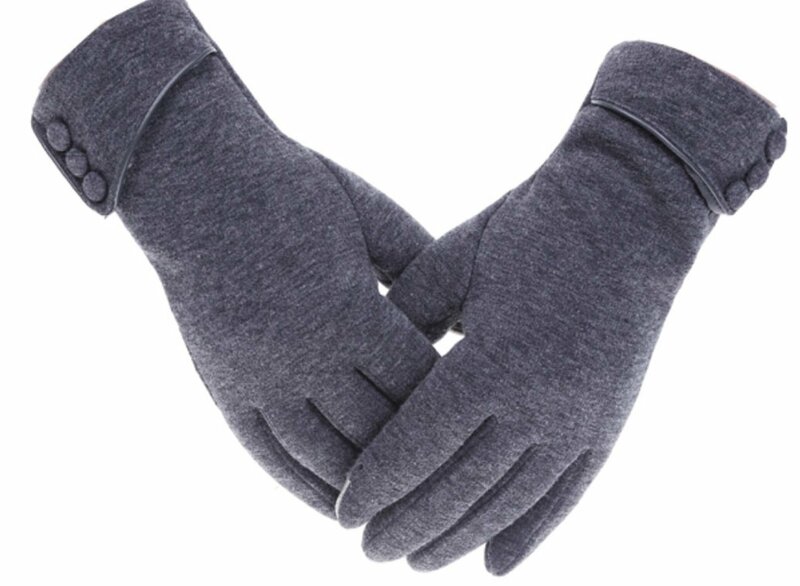 You will also get winter gloves for men in the market. This is ideal for Christmas gift since it is the time everybody prepares cookies, cakes and pastries. 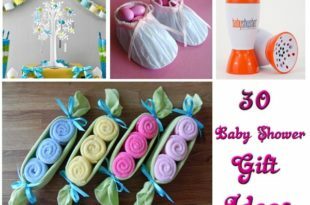 A baking kit is necessary for that and if you can gift your female friend (Even male friend for whom cooking is a passion) a baking kit as gift she will be delighted. 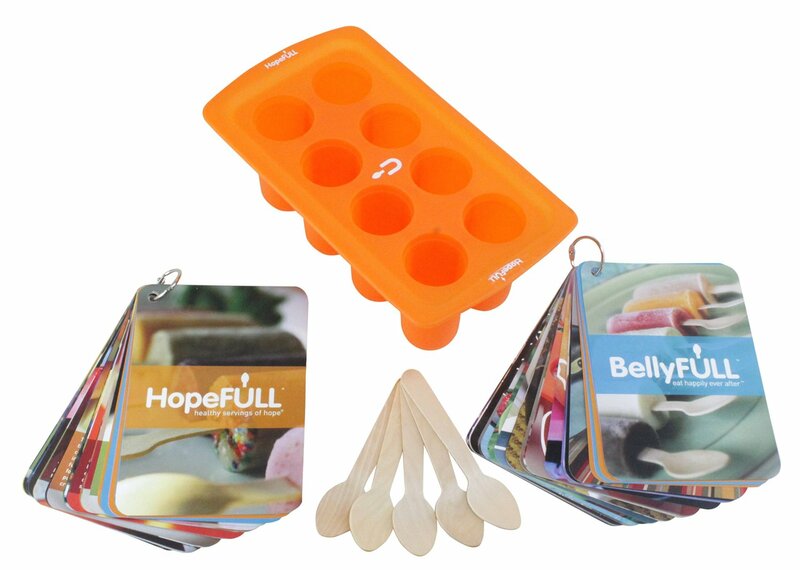 This kit is used to make Popsicle (ice pop) from smoothies, yogurts or juices. Sweater is also quite useful just like the gloves during the Christmas season. It is going to keep the person both warm and happy. 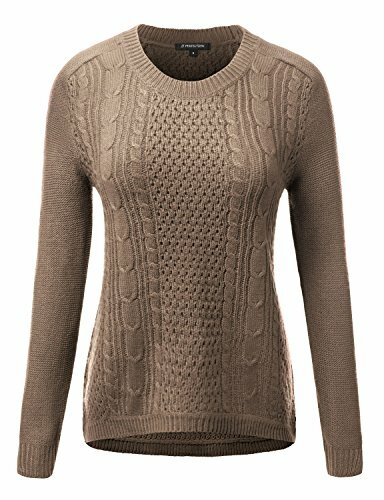 We get wide range of selection for sweaters online and also from store. These are available for both men and women. Christmas calls for decorations and no Christmas decoration is complete without the ornaments. 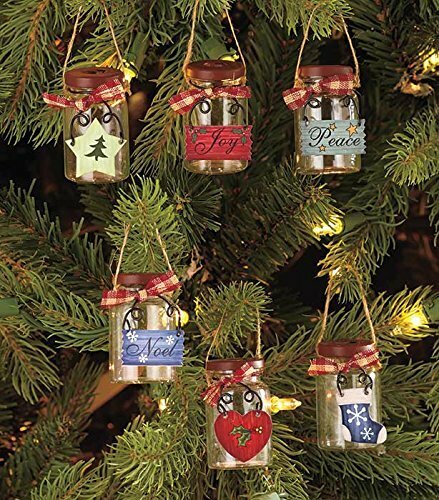 They add sparkle to your Christmas trees, and other decorative items. 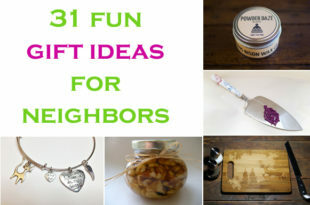 The Christmas ornaments can be a cost effective, yet useful Christmas gift option. Christmas is celebrated towards the end of the year and the season culminates with the New Year. 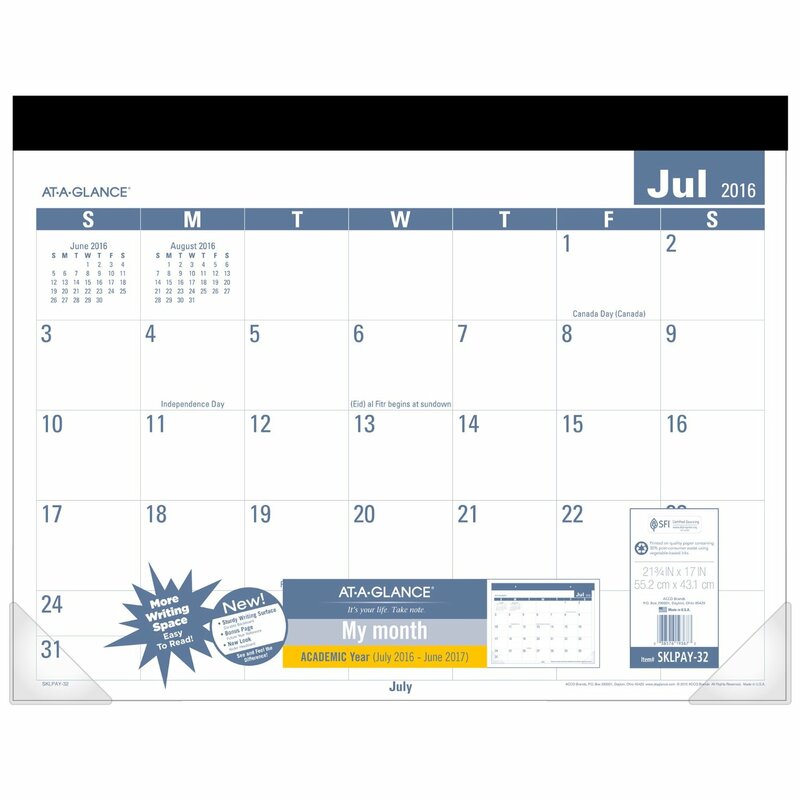 It would be a good idea to get a table calendar as a Christmas gift. This is something everyone is going to use and with the New Year they would definitely need one. Most importantly, it does not cost you more either. This sums up my list of cheap Christmas gifts. They may not carry a huge price tag, but still do not fall short of spreading the message of Christmas. The celebration of Christmas should bring happiness and joy to all. 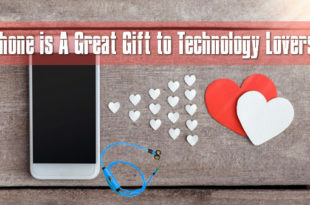 Choosing these items will help you fulfill your intent to gift your loved ones with presents, while it will also ensure that you do not have to bother much about the spending. So, let’s celebrate Christmas worry-free.